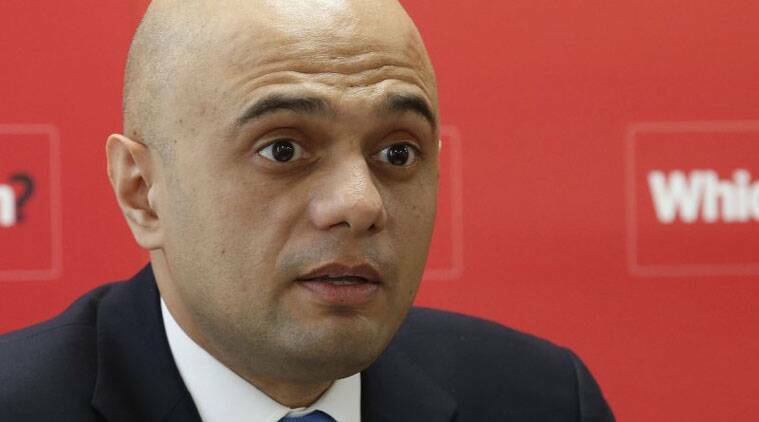 Home Secretary Sajid Javid withdrew Shamima Begum’s citizenship, saying his priority was the safety and security of Britain and the people who lived there. A decision by Britain to strip a teenage girl of her citizenship after she joined Islamic State in Syria was described as a “stain on the conscience” of the government on Saturday after her three-week old baby died. 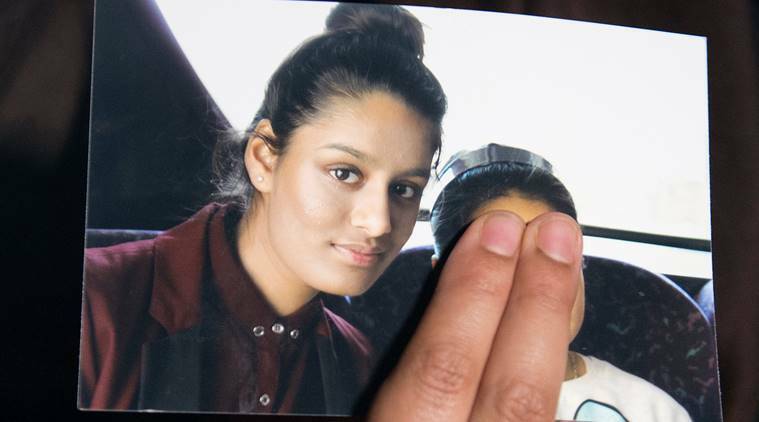 Begum left London aged 15 with two other schoolgirls to join Islamic State. She married Yago Riedijk, a Dutch IS fighter who is being held in a Kurdish detention centre in northeastern Syria.